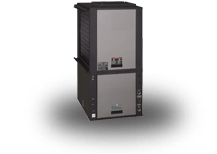 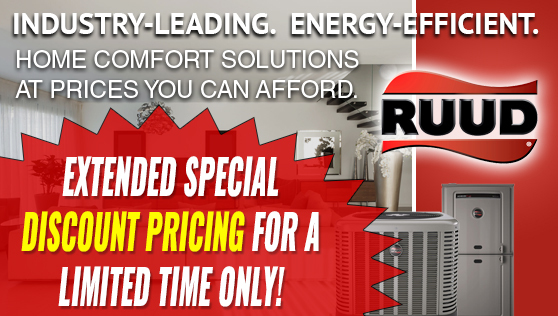 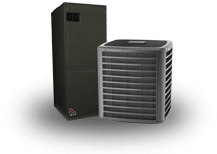 The Rheem RQPW Dual Fuel Package Heat Pump is a package unit with a gas furnace installed in the heat section instead of electric heat that is in a standard Package Heat Pump. 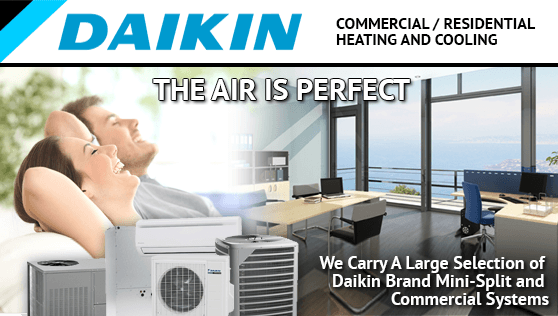 Generally, heating is satisfied by operation of the Heat Pump above an outdoor temperature balance point and below the outdoor temperature balance point the gas furnace is utilized to satisfy the heat requirement. 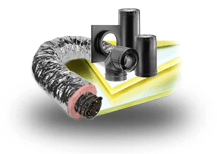 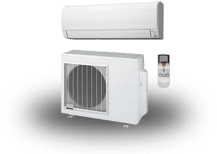 This hybrid package system allows for both comfort and energy savings. 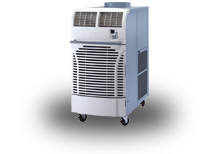 It is more cost effective above the balance point to run electricity and the heat pump provides adequate supply air temperature at these outdoor temperatures to assure comfort. 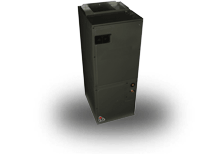 Below the balance point it is more economical and provides better comfort to utilize gas heat. 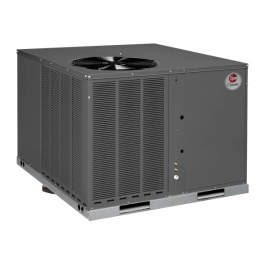 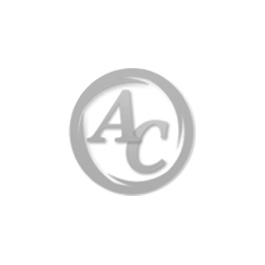 All models feature Copeland Scroll compressors for maximum efficiency and quiet operation. 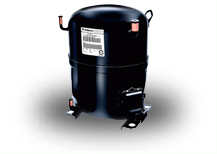 This unit contains a special scroll compressor that is designed specifically to operate with R-410A Refrigerants and polyolester (POE) oils. 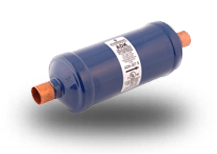 The compressor is hermetically sealed and incorporates internal high temperature motor overload protection and durable insulation on the motor windings. 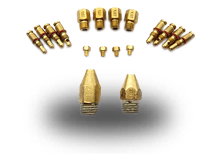 It is externally mounted on rubber grommets to reduce vibration and noise. 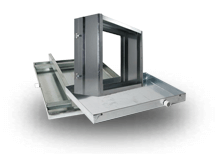 Access panels have œweep holes inches and channels to further help manage water run-off. 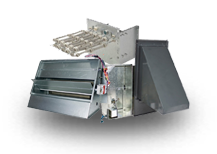 Easily accessible blower section complete with slide-out blower. 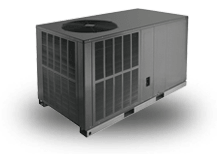 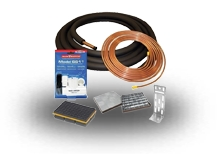 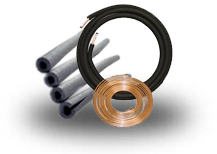 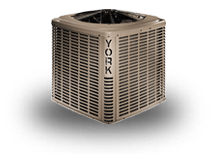 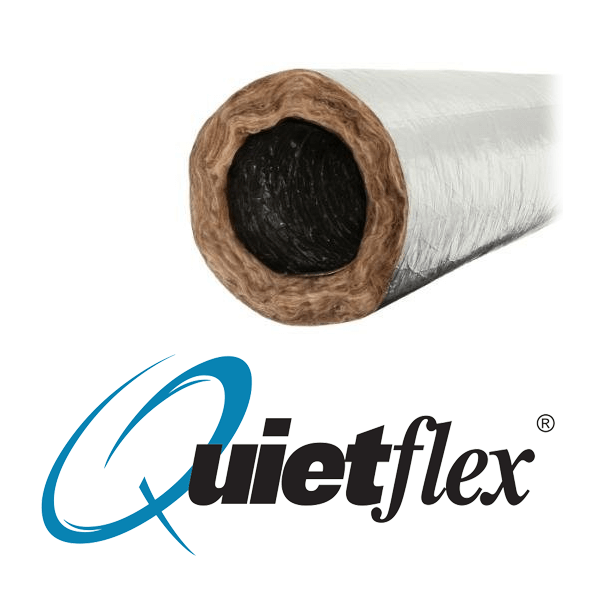 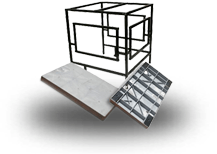 All units feature a system matched indoor coil with low static pressure drop and excellent cooling capacities. 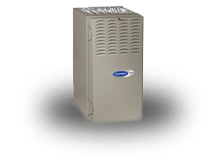 Inside the easily accessible furnace compartment is the draft inducer motor. 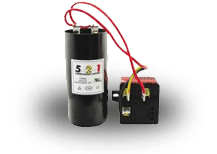 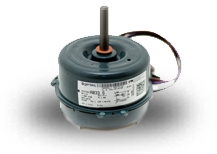 This motor is specially designed for quiet reliable operation. 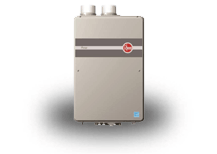 In addition to the draft inducer motor, the inshot gas burners and manifold efficiently regulate the flow of gas for combustion. 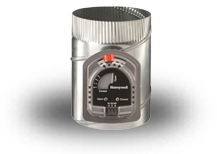 These new package dual fuel units also feature direct-spark ignition and remote flame sensors for added reliability and efficiency. 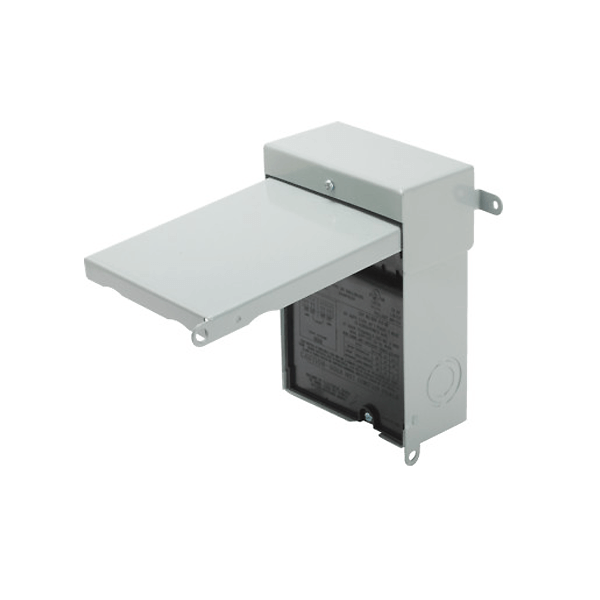 Easily accessible control box. 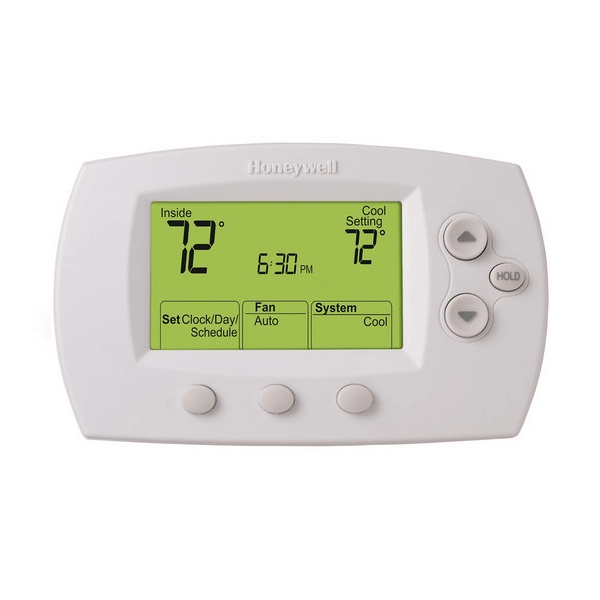 Package dual-fuel utilizes demand defrost control which monitors the outdoor ambient temperature, outdoor coil temperature, and compressor runtime to determine when a defrost cycle is required. 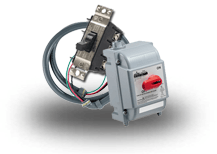 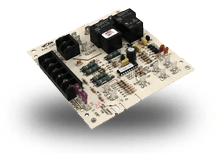 Single point wiring makes installation even easier. 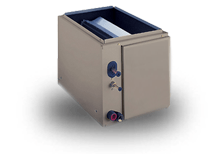 Our package dual fuel units feature a tubular stainless steel heat exchanger design. 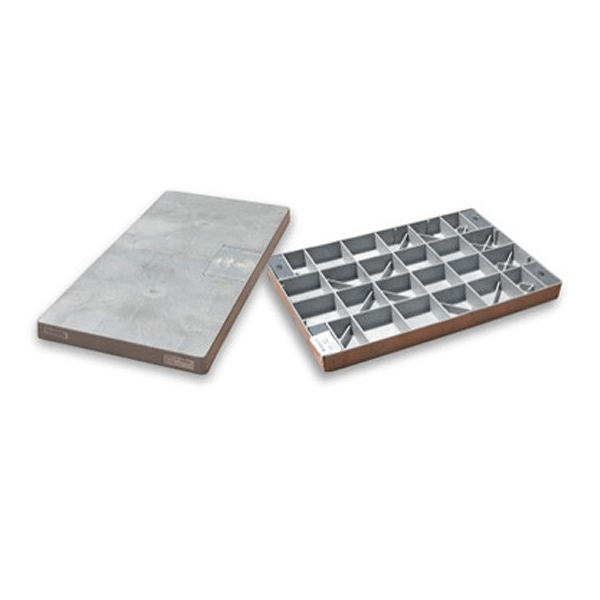 Tubular heat exchangers are more efficient and durable than older-style clamshell heat exchangers and stainless steel is more corrosion resistant than aluminized steel. 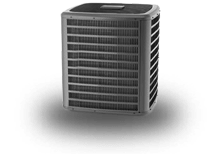 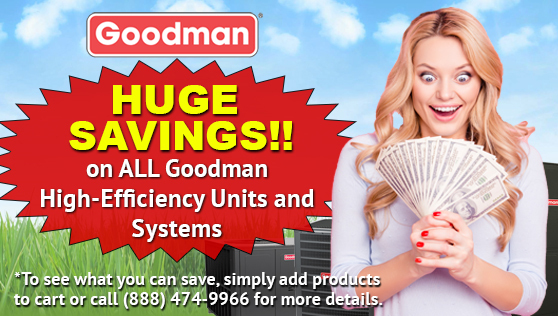 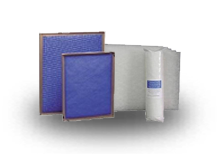 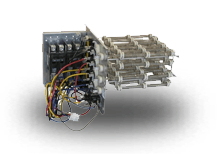 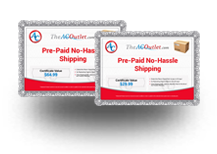 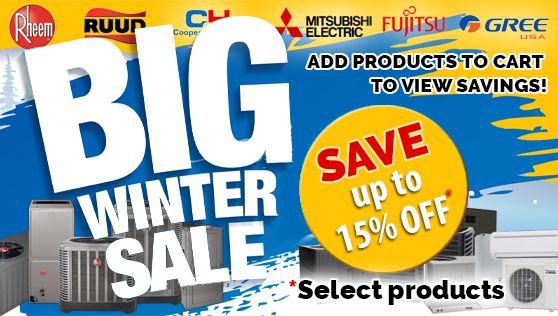 The heat exchanger is backed by a lifetime limited warranty. 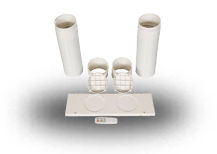 Rugged Baserail for improved installation and handling. 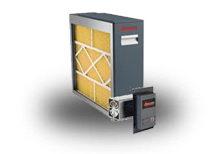 Filter Drier Standard on all models. 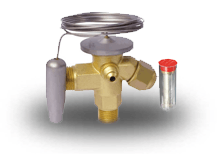 Reversing valve directs flow of refrigerant and reverses the refrigerant flow when heating is required. 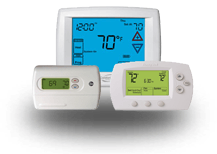 The specially designed thermostat and outdoor ambient sensor offered by Rheem optimizes the performance of the package dual fuel unit. 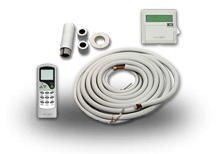 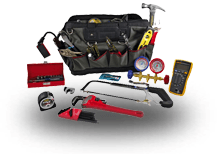 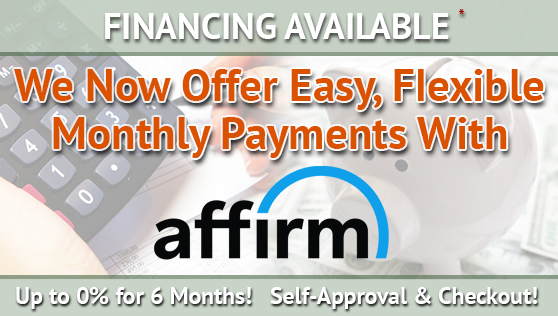 It is conveniently pre-programmed for quick trouble-free installation. 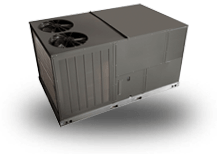 (Not included with the unit) Model No. 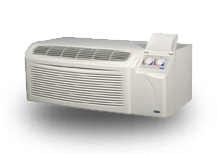 RHC-TST402DFMS.